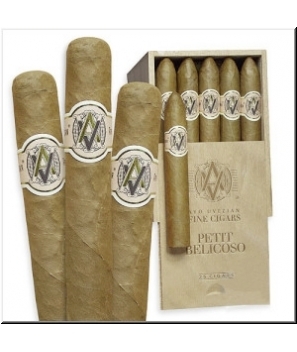 AVO is the result of collaboration between Hendrik Kelner, Avo Uvezian and Davidoff. Avo Uvezian is a composer, perhaps best known for penning Sinatra's 'Strangers in the Night.' Together with Kelner's cigar making skills and Davidoff's reputation, Uvezian's quest for perfection in a cigar has resulted in this one terrific smoke. In fact, more than 2 million of these super-premium sticks are sold annually. 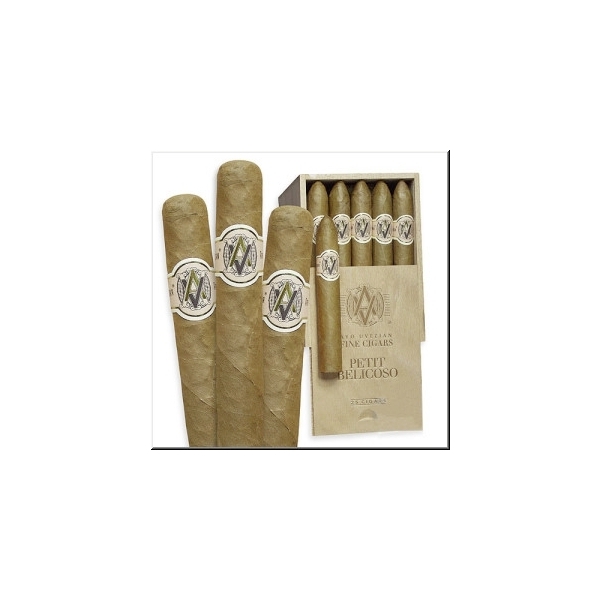 AVOs are beautifully constructed from the very finest premium leaves, including a silky Connecticut shade wrapper and Dominican filler leaves. The result is a creamy, smooth taste and wonderful aroma.